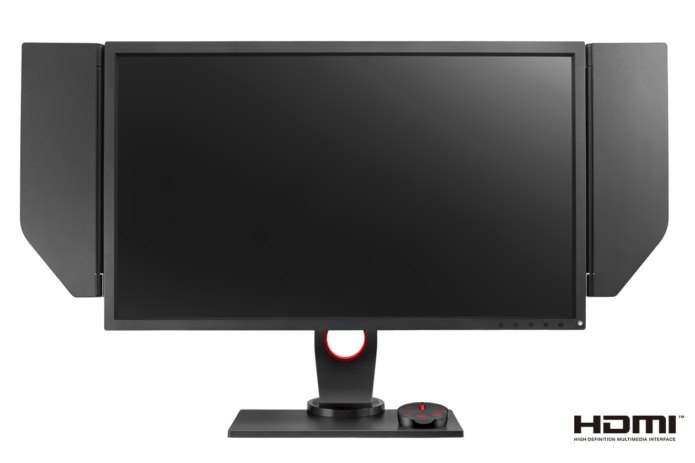 If you are a competitive gamer and shopping for a new monitor, you will want the highest refresh rate and fastest response time. Then, the BenQ ZOWIE XL2740 can meet demands of professional gamers. Let’s check it out.